We all love our homes for the peace and sanctuary they offer from our busy lives. Whether you rent an apartment alone, own a large family house, or live in a smaller home with your partner, it is a truly special place. One key part of really feeling at home where you live is getting the décor right. If your property has a suitable interior design look that you feel comfortable in, then you will have much more fun when relaxing inside. 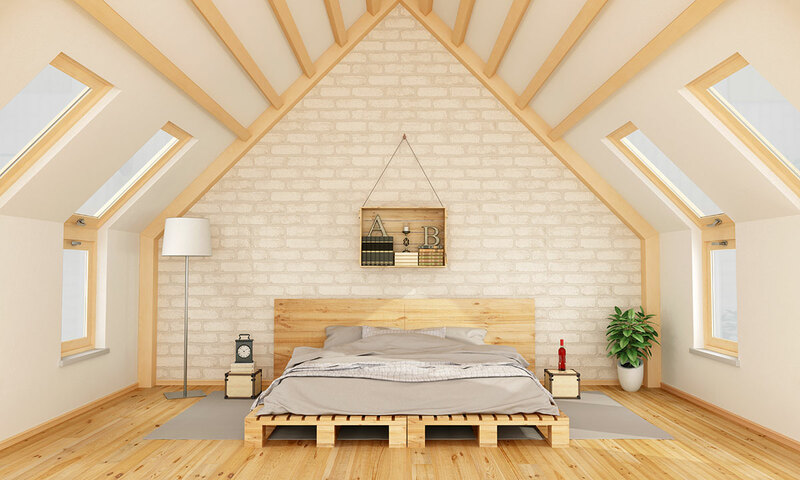 There can, however, be one real enemy when it comes to relaxing home décor – poor natural light levels. If your home gets little to no natural light, then it will be dim and gloomy especially in winter. This can make your home seem uninviting and not somewhere that is desirable or even practical to be in. Some homes may suffer from poor natural light in just one room or area of the property – this needs fixing for the same reasons though. 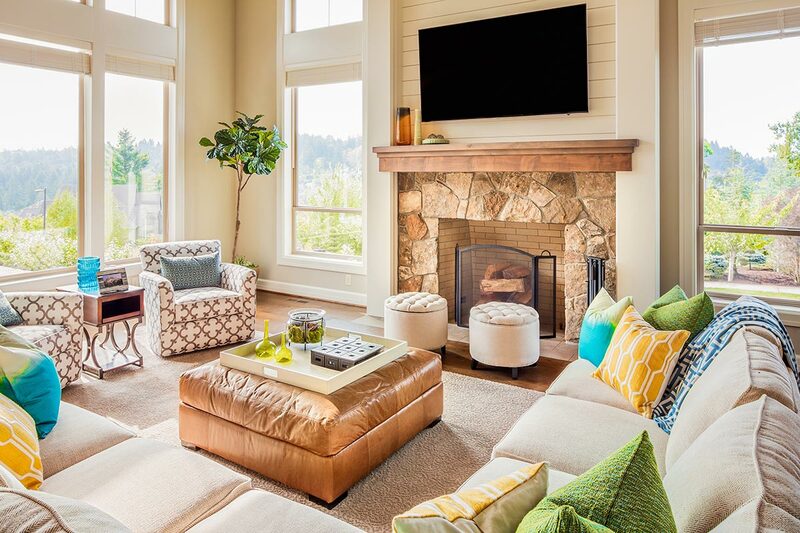 Just how do you go about transforming your home décor with natural light? You may be thinking of making your home décor lighter and brighter but wonder why it is not better to use artificial lighting. While this has its place, it is better to use natural light as much as you can as this will cost less and also be a more organic way of going about it. 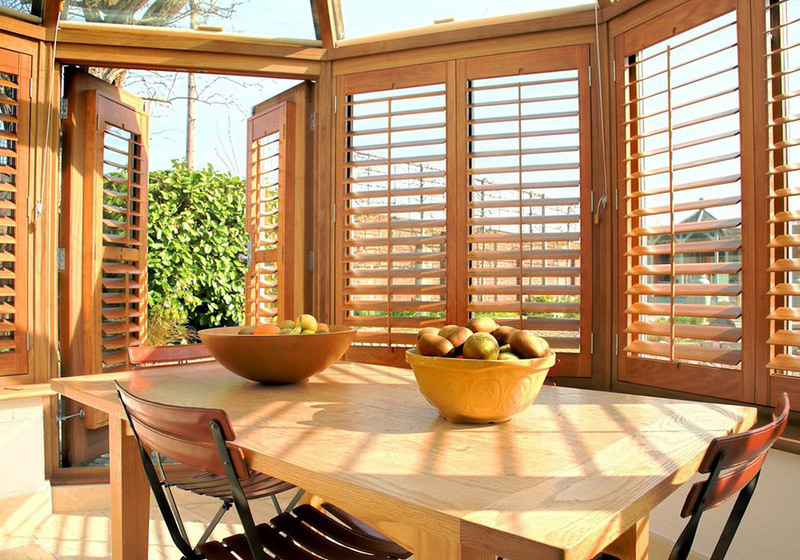 Fitting wooden window shutters is a great way to let more sunlight into your home. This will instantly make the whole property look and feel more inviting and spacious. They do not even have to cost lots either – you can order superb-quality DIY shutters online that give great value for money. The beauty with shutters is that as well as letting light in when you want, you can close them or adjust the slats to let less in if it gets too cold or bright. If you want to transform your home by letting in more natural light, then have a look outside first. You may find that overgrown hedges, bushes or trees are blocking the light from coming into your garden or through your windows. If this is the case, then arrange for them to be cut back and allow the light to pass by them instead. Hanging one or two mirrors in a room will instantly make it feel bigger and airier while also making it brighter. The mirrors will reflect any natural light around that you may already have coming in to give the illusion of there being lots more. As with the window shutters, this is a stylish yet affordable way to transform your décor. One of the best home décor tips to make the most of natural light in a way that benefits your home is using gloss paint on ceilings. Most of us will use matte normally – while there is nothing wrong with this, it is not the best choice to make the most of the light in any one room. Using gloss paint instead will allow light to bounce off it and open up your whole house. Although this is a more expensive option, sometimes you need to simply make space for natural light to enter your home. This can be especially true in darker rooms such as bathrooms, which can be hard to light naturally with no window. Adding a window or skylight will have a noticeable impact and make any room you install it in much brighter and more practical to use. When it comes to decorating your home, there are many tips and tricks to try out. One of the best for the quick and effective results that it delivers is getting more natural light into a property. The sunlight that comes in will not only make you feel better and refresh the whole look of your home but also make it more usable. As the above shows, getting more light into your house naturally can be done in many simple yet clever ways. Very often, it is about taking the light already coming in and finding ways to ramp it up for awesome results.